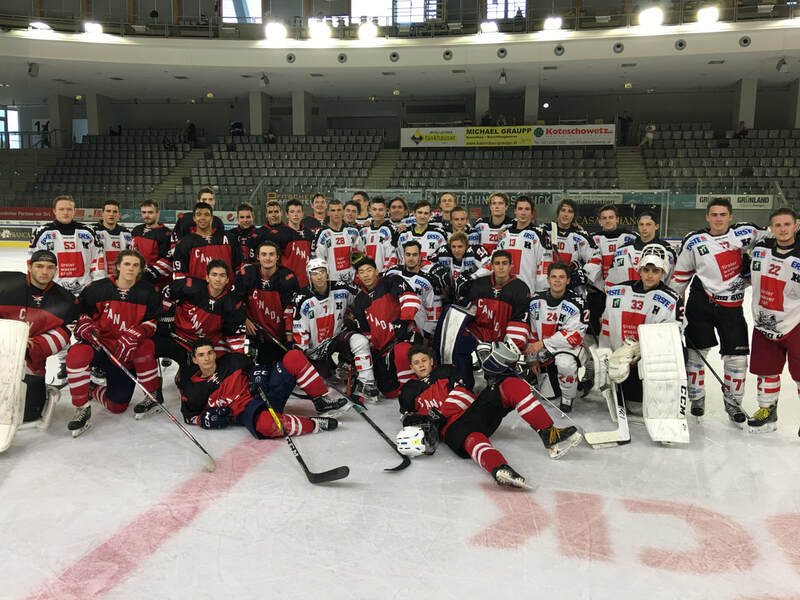 The Carnevale Hockey Group is inviting you to participate in our 2019 Summer Europe Trip! For over 29 years, CHG has been bringing some of the GTA's top junior and minor talent on excursions like this one. The trip will run from July 26th - August 3rd playing games in different European cities! Return flights from Toronto (YYZ) to Munich (Germany), hotel accommodations, transportation to and from games, and two meals each day will be covered by the cost of the trip. The cost of this trip will be $3,800 CDN per person. More details about schedules, opponents and a full itinerary will be available soon. For any questions, concerns or other enquiries, please feel free to contact our CHG Owner Frank Carnevale.